This article is 2448 days old. 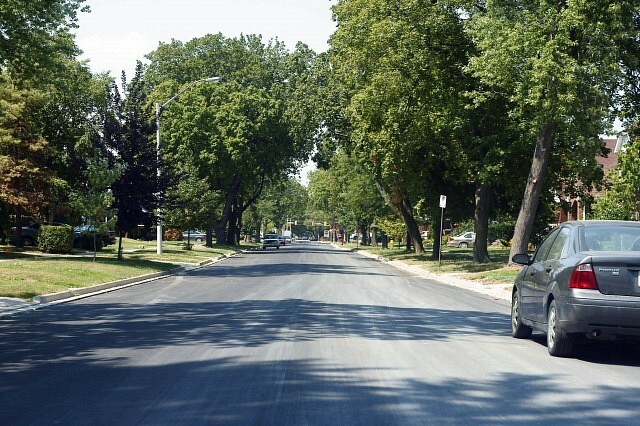 A section of Lincoln Avenue near Tecumseh Road has been paved and is open to traffic again. Construction started on Lincoln Road in South Walkerville between Tecumseh and Ypres back in June. Crews replaced watermains on the entire street and are putting the finishing touches on the road south of Vimy Street in preparation for paving. The full reconstruction of the existing street included paving adjacent residential leadwalks and driveways, the reconstruction of the existing watermain including the transfer of existing water services, the restoration of boulevard areas, new curbs and fresh asphalt.